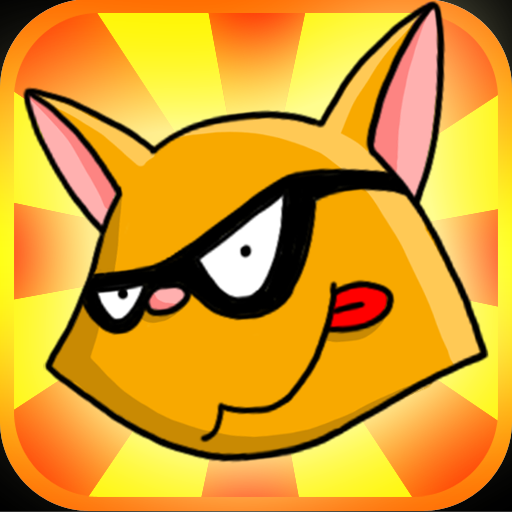 Pickpawcket ($0.99) by Loopycube is a line of sight game that has you avoiding security, stealing paintings and collecting gems across 60 levels of strategy-filled fun. Your goal, as the world’s greatest cat burglar, is to steal back famous paintings that the dogs have stolen. 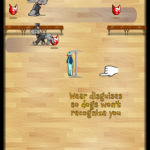 You must sneak past security guards in various rooms of the dog museums and retrieve the artworks before you get caught. 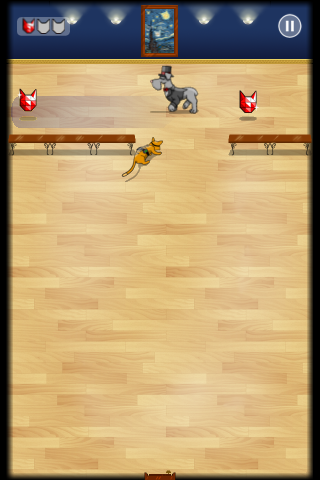 The levels become more difficult as you progress. Some rooms may only have one doggie security guard to avoid, some may have three. In order to avoid getting caught by security, you must stay out of their line of sight. You must strategically plan your movements in order to get from point A to point B without being seen. There are times when multiple dogs are watching a room and you must be very careful to avoid their gaze. 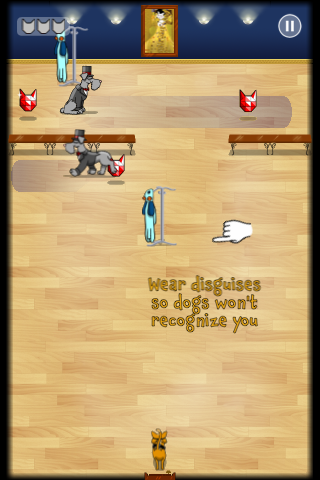 Most of the time, you will be able to put on a doggie costume, allowing you to cross right into their line of sight. Unfortunately, the costume only lasts a few seconds and you’d better be hiding when it wears off, or you will get caught. 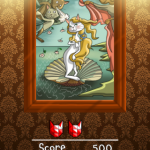 In each room, you must locate and retrieve a stolen painting. Each image is a clever reimagining of famous works of art. 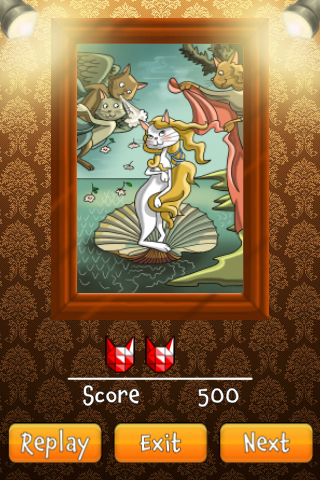 For example, The Birth of Snowball is a representation of "The Birth of Venus" by Botticelli. Once you have successfully stolen back the paintings, you can view them in your gallery. There are three different museums to get through, including the Doggenheim and the Metrodogitan. 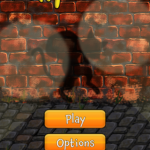 Each museum has 20 rooms that you must unlock consecutively. 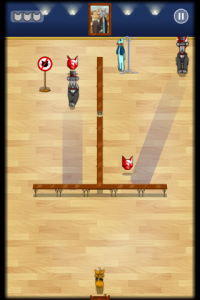 The game is scored by how many gems you can collect and how much time it takes you to get in and out without being seen. 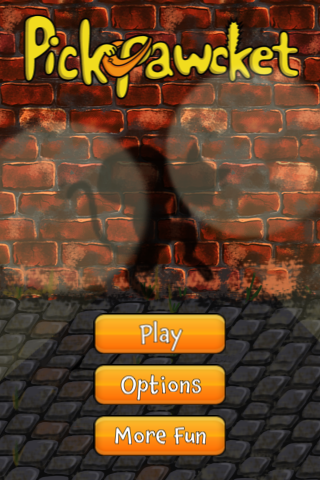 Overall, this game offers a strategy challenge that never becomes too difficult to complete. 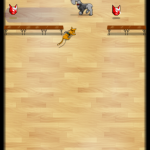 It has an original and creative theme with plenty of cat related cuteness. At only $0.99, and as a universal app, it is sure to be one of your go-to games when you are waiting in line at the DMV.